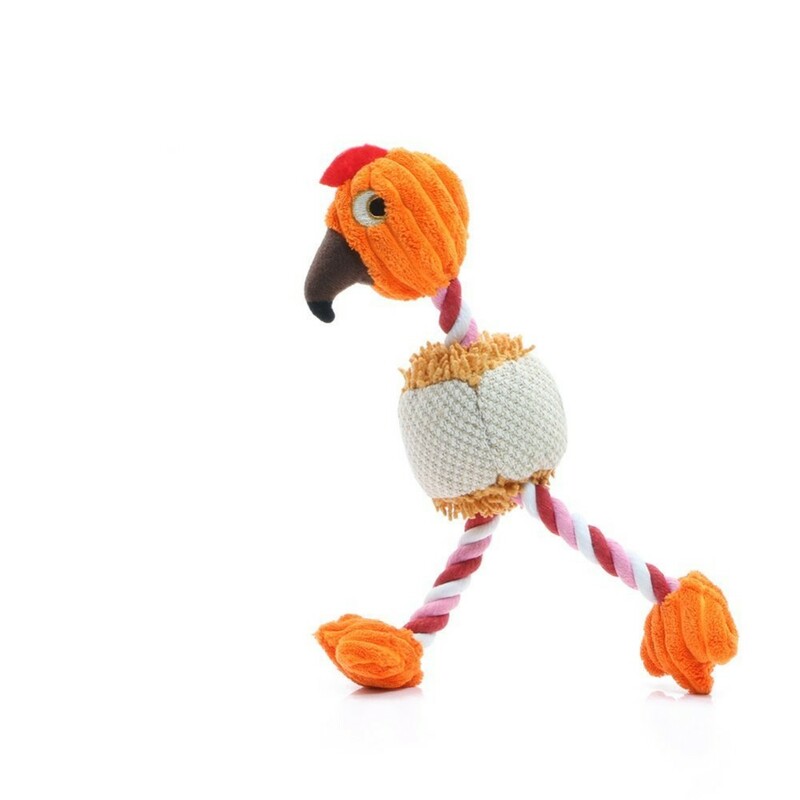 It doesn't matter if your pup's a water-lovin' retriever or an urban lap dog… every dog loves this fun-filled fowl. 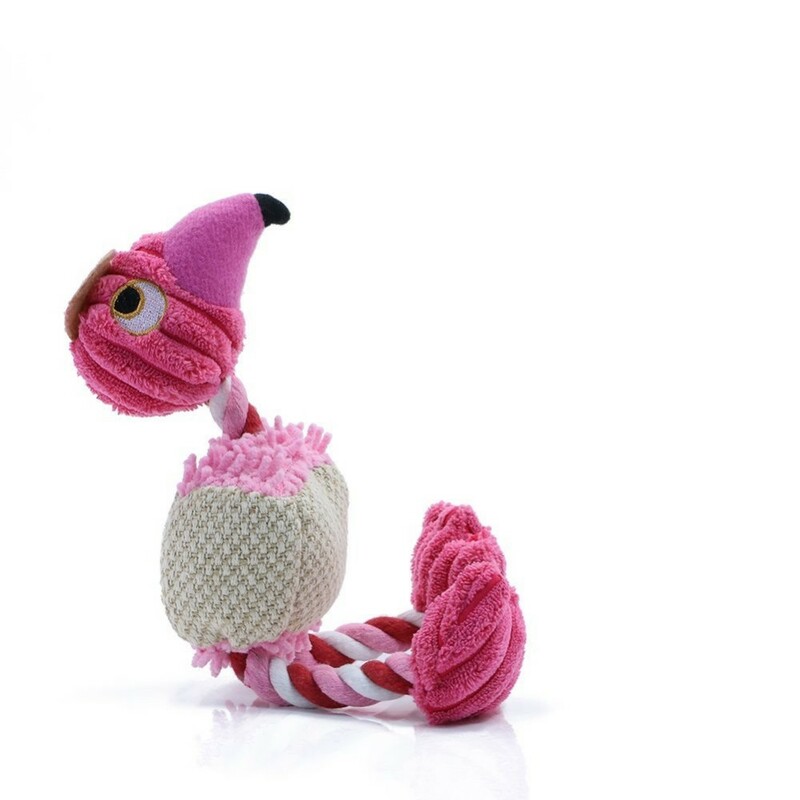 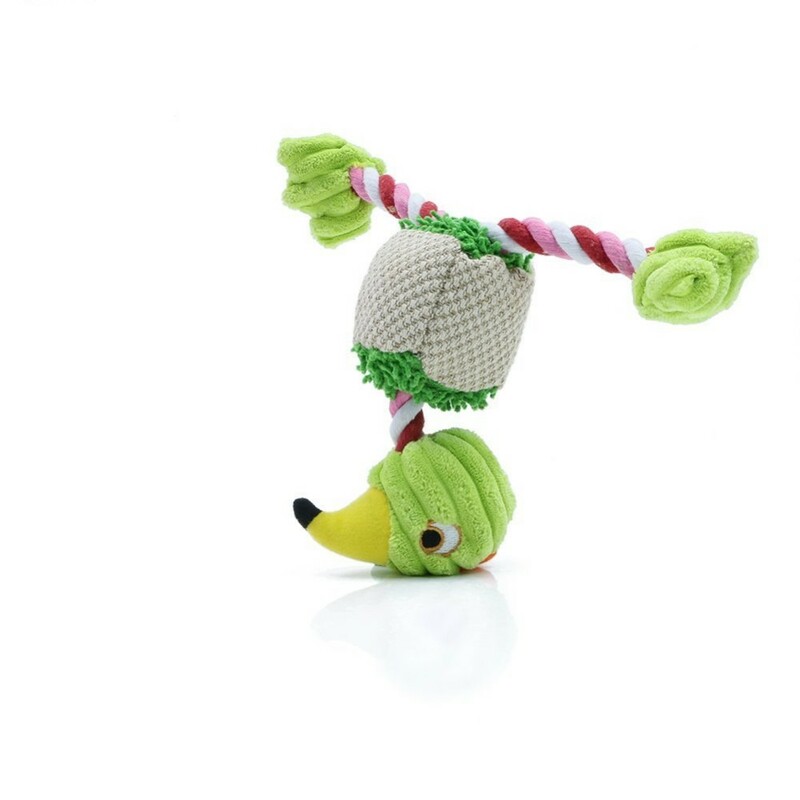 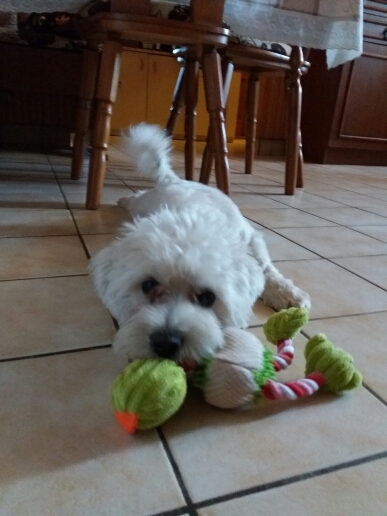 The Bird Chew Toy squeaks and has a sturdy neck that's great for flinging it in the backyard for a daily game of fetch. 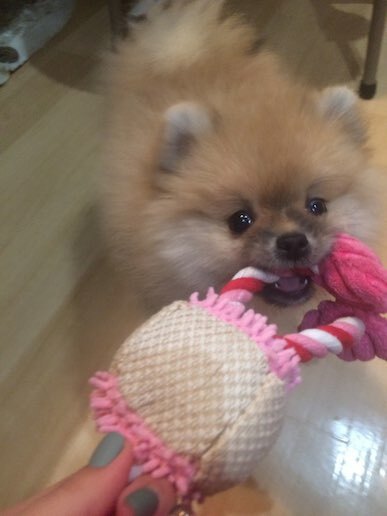 Toy is 28x6 cm.